The Man Who Danced with Dolls by Hannah Dela Cruz Abrams is a tiny book that packs a lot of punch. The story revolves largely around the narrator’s recollections of his odd intercontinental, multicultural childhood and the strained relationship between his parents. On a long, confusing adventure with his alienated mother, the narrator catches a brief glimpse of a busker dancing with a life-sized doll in a Metro station. The image stays with the boy for many years and serves, ultimately, as the metaphor that might allow the reader, if not the narrator, to understand the complicated relationships that constitute adulthood. 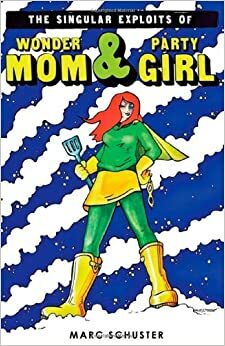 To wit: In one way or another, we all have to make do with imaginary versions of the people we love. This is the first book I’ve read from Madras Press, and I have to say that I’m highly impressed. The writing is beautiful, the subject matter significant, and the author’s attention to human nature impeccable. What’s more, the proceeds from all Madras books support causes that the authors care about. In this case, it’s the New Hanover Humane Society of Wilmington, North Carolina. A great book supporting a great cause — what more could you ask for? 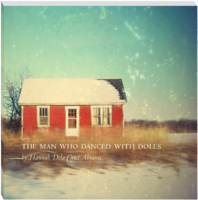 Madras Press and The Man Who Danced with Dolls are definitely worth checking out. This week’s review appears in The Conium Review, where I am serving as a guest editor. Shelf Unbound book review magazine, a 2012 Maggie Award finalist for Best Digital-Only Publication, reaches more than 125,000 avid readers in the U.S. and in 42 other countries around the globe. Subscriptions to Shelf Unbound are free at http://www.shelfmediagroup.com. 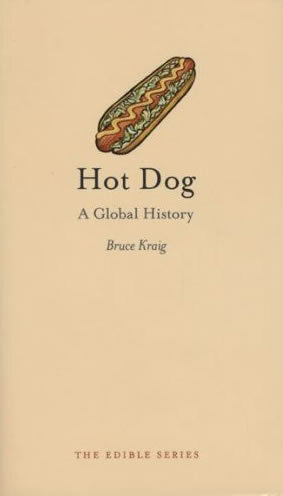 Bruce Kraig’s Hot Dog: A Global History offers an in-depth examination of that most American — yet curiously multi-cultural — of foods, the hot dog. Highlights include the history of the term “hot dog” as well as an examination of the myths surrounding the origins of the hot dog. The book is at its best when discussing the social significance of the hot dog, particularly with respect to regional variations both within the United States and beyond. Photographs of hot dog stands are an added bonus. Also intriguing is a reference to the following ads featuring an early incarnation of Jim Henson’s Muppets. At about 19 pages in length, Rob Roper’s Licentious Litanies reads, in some ways, like a comic version of The Smiths’ “How Soon Is Now.” At age 26, a young man named John begins making lists in order to make sense of his life. Yet for all of his list making, John finds little satisfaction. Indeed, his lists generally end up raising more questions than they answer. Case in point: John’s sudden epiphany that he may be gay. According to the lists he’s compiled, there’s no question about it, and though he feels no particular attraction to men, John sets out to meet one. At this point in the story, strains of the The Smiths are all but audible: “There’s a club if you’d like to go. You could meet somebody who really loves you.” More to the point, as John, a loner by nature, practically cries out, “I am human and I need to be loved just like everybody else does.” Also a bumbler by nature, John gets himself into some sticky sticky situations, many involving his ill-informed understanding of gay culture, before the story resolves itself. Ostensibly about a young man questioning his own sexual orientation, “Licentious Litanies” is ultimately about the quest for love, which the story and the Smiths’ song both suggest is something that unites everyone regardless of orientation. PS: Today is my birthday! 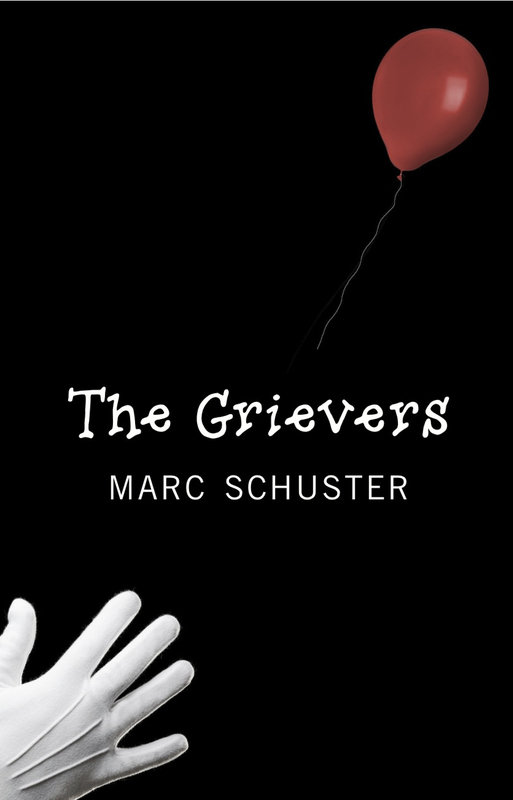 If you’d be so kind as to consider buying my latest novel, The Grievers, I’d be very grateful!